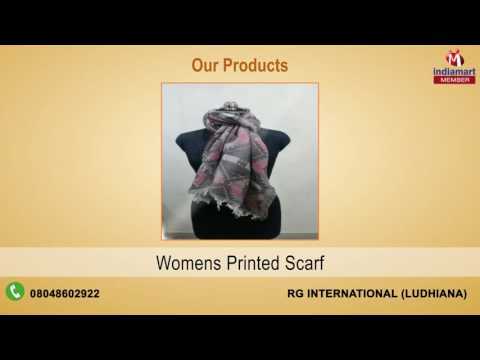 Established in 2004, RG Internationals is a popularly known Manufacturer, Supplier and Exporter of Stoles, Shawls & Fabrics. The product series granted by us consists of Wool Products, Viscose Fabrics and Cotton Fabrics. We are blessed by dedicated and experienced professionals, who handle the diverse requirements of the clients in the most efficient manner. These professionals are hired from different working backgrounds and hold vast industrial knowledge in their respective domain. They design the entire product range as per the prevailing fashion trends of the industry.